He and ex-wife Aryn Drake-Lee, with whom he shares two children, broke up just over a year ago. 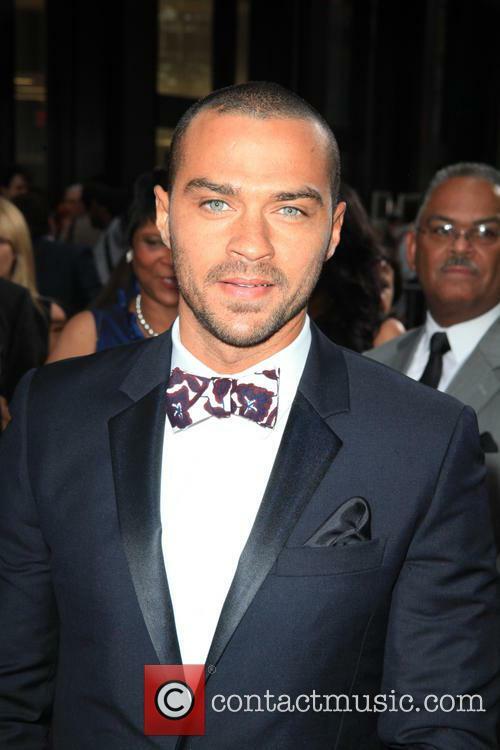 Divorce has just gotten even more costly for Jesse Williams, with a judge ruling that ‘Grey’s Anatomy’ star must pay his ex-wife Aryn Drake-Lee $50,000 per month in both spousal and child support. Whereas Williams used to hand over $33,000 per month in support since the couple filed for divorce back in April 2017, a judge has this week ordered him to pay a total of $100,000 per month, citing Williams’ “extraordinarily high” monthly salary of $521,000 as the reason for the expensive ruling, according to the Daily Mail. He has also previously spent $160,000 for his ex-wife’s legal fees. 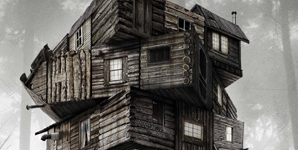 Filed on Tuesday (June 19th), the Los Angeles court has also ruled that its latest order is temporary, and leaves room for the couple to come to an arrangement themselves or for the judge to impose a final order. The petition calls Williams' acceptance speech at last month's BET Awards "racist, hate speech" against "law enforcement and white people". ‘Grey’s Anatomy’ showrunner Shonda Rhimes has laughed off a petition in the wake of Jesse Williams’ speech at the BET Awards that called for his character, Dr. Jackson Avery, to be removed from the show. Last Sunday (June 26th), 34 year old Williams won BET’s Humanitarian Award and delivered a speech that sent the internet abuzz with its message about injustice, police brutality and cultural appropriation. The speech went viral, with 3 million watching on a live Facebook stream and celebrities such as Justin Timberlake writing in praise of it soon afterwards. 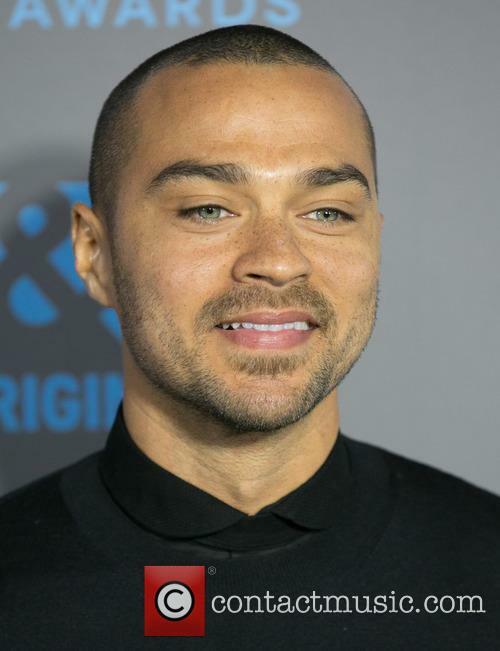 However, one Change.org user, Erin Smith, set up a petition calling Williams’ message “hate speech” against “law enforcement and white people” and called for him to be fired from ‘Grey’s Anatomy’. He's accused of being racist against white people. Jesse Williams made an empowering speech at the 2016 BET Awards last month, opening up about the real circumstances that still surround black culture to this day. 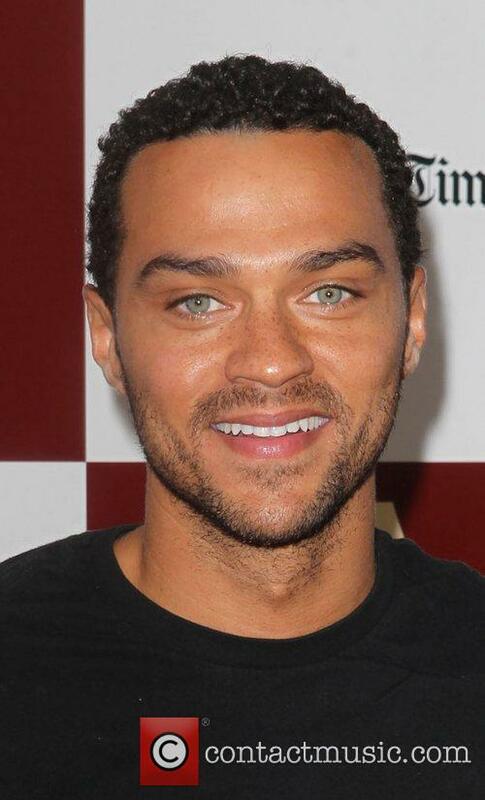 However, more than 5,000 people have taken some of his comments to heart, branding him 'racist' and petitioning for him to be fired from 'Grey's Anatomy'. While no anti-white slurs were mentioned during the speech, many people still found themselves getting defensive about the subject matter Williams was bringing up; episodes of police brutality and cultural appropriation, for example. 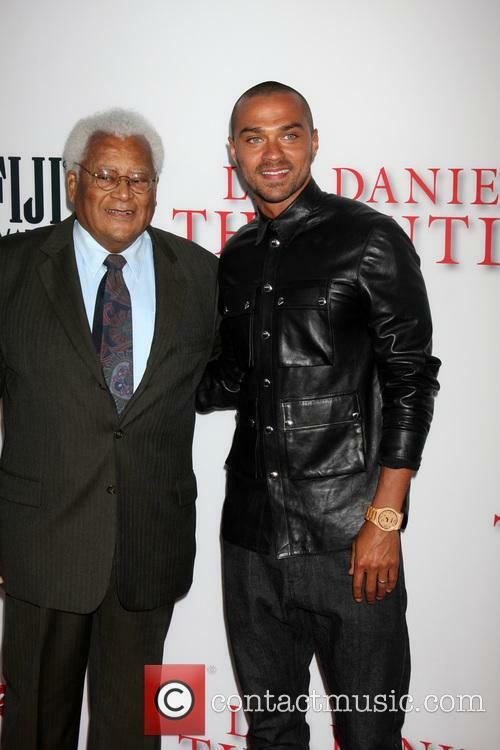 They have based their antipathy on the logic that, because Jesse Williams was giving a passionate and blunt talk about the racism that still exists against black people, he was in fact being racist himself. Jesse Williams On BET Awards Speech: "I Want People To Know They Are Not Alone"
The actor has spoken about the powerful speech he delivered at Sunday’s BET Awards. At Sunday’s BET Awards Jesse Williams was honoured with the Humanitarian Award for his work with the Black Lives Matter Movement. Accepting the award, the ‘Grey’s Anatomy’ star gave a powerful and though provoking speech about racial issues, social justice and cultural appropriation, which soon spread online. 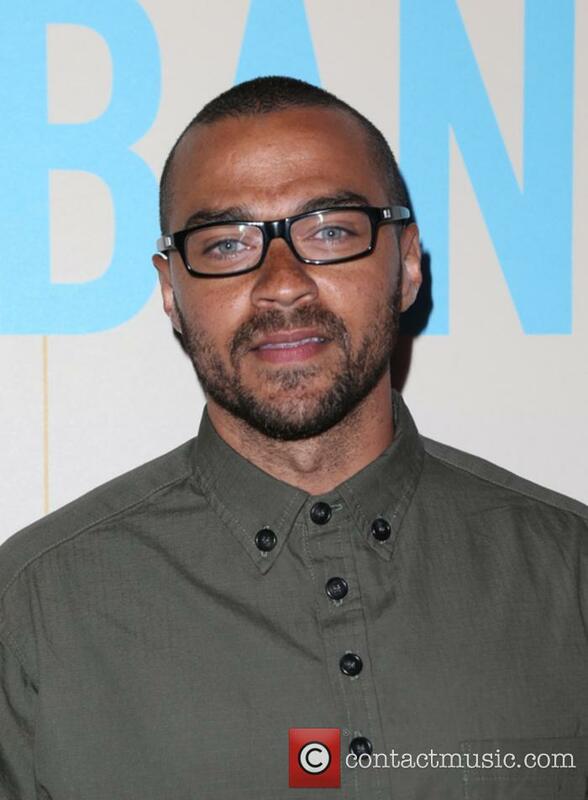 Jesse Williams has spoken about his BET Awards speech. 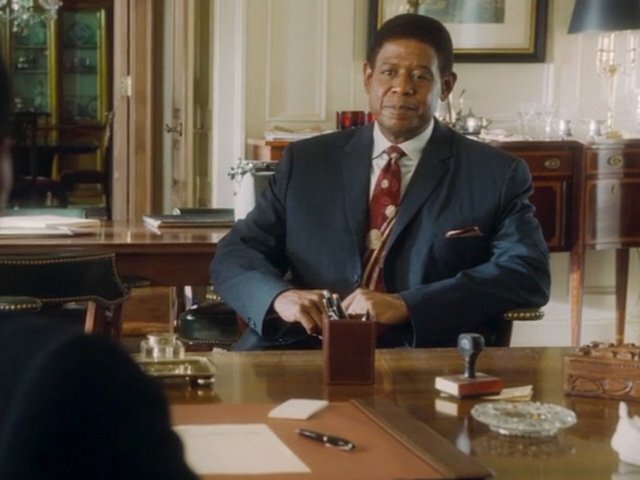 Talking about the speech to People magazine Williams said: "Words are only as good as the response to those words. But I'd like to think that I give people a sense that they are not alone." The 34-year-old said he believes addressing disparities in the education system is crucial to progress. 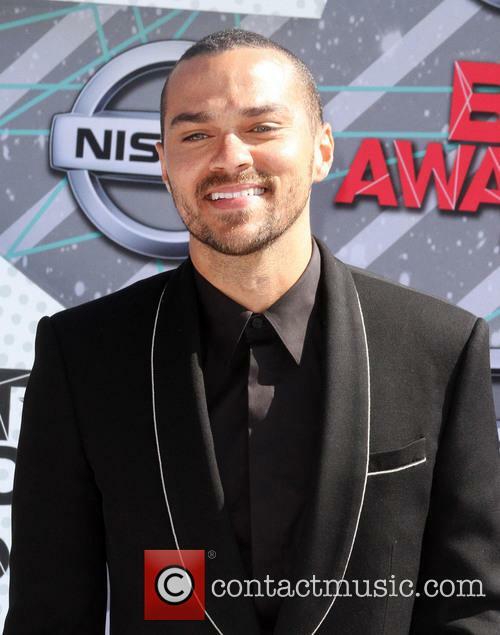 Continue reading: Jesse Williams On BET Awards Speech: "I Want People To Know They Are Not Alone"
Timberlake said he was inspired by Williams’ passionate speech, but many thought the singer was speaking out of turn. Singer Justin Timberlake faced backlash on Twitter Sunday evening, after he tweeted his thoughts on the speech actor Jesse Williams’ gave when he collected his Humanitarian Award at the 2016 BET Awards. 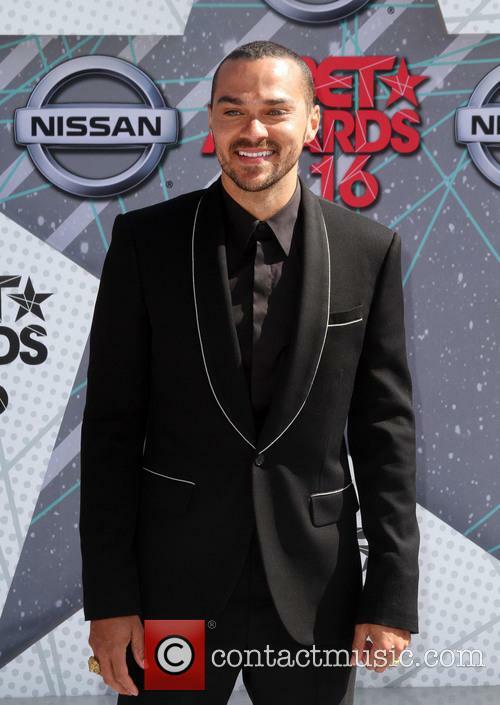 Timberlake tweeted, “@iJesseWilliams tho… #Inspired #BET2016”, after hearing the speech, but his words caused some to call the singer out for appropriating black culture throughout his career. Justin Timberlake angered some on Twitter after he responded to Jesse Williams’ BET Awards’ speech. After Timberlake’s tweet, user Ernest Owens, responded: "So does this mean you're going to stop appropriating our music and culture? And apologize to Janet too. #BETAwards.” Owens’ response referenced Timberlake's 2004 Super Bowl performance during which he accidentally flashed Janet Jackson’s breast. 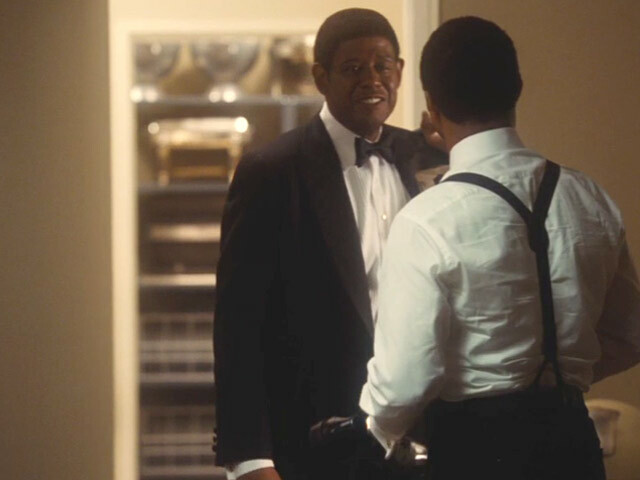 'Men Of Honour' star Cuba Gooding Jr. with his wife Sara Kapfer and editor-in-chief of American Vogue Anna Wintour were among the star arrivals at the New York premiere for 'The Butler'.